Researchers at UCB assist investigators at the University of California, San Francisco (UCSF) develop assessments for an NIH-funded Science Education Partnership Award (SEPA). Researchers work together to develop cognitive and affective assessment materials. 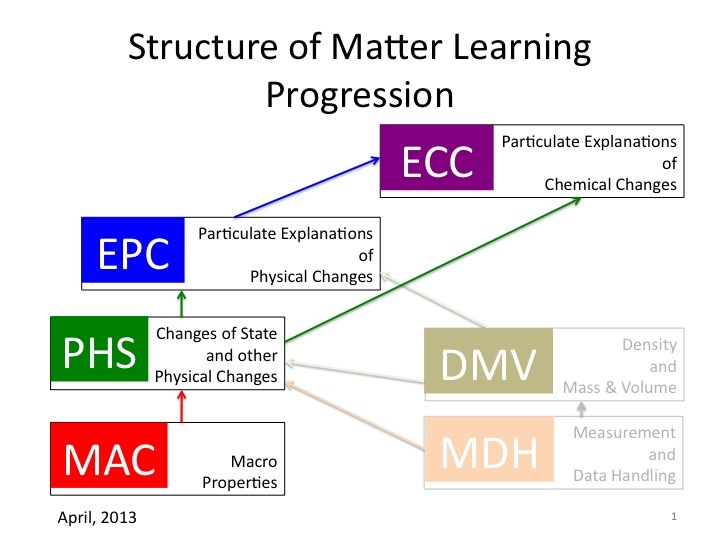 BEAR Center, in partnership with the National Math and Science Initiative (NMSI), is developing valid, reliable, and psychometrically sound measures of college readiness, for two strands of development. Additionally, BEAR will take the lead in data analysis of the pilot and field test data, and recommend any possible revisions. This research project is funded by the Institute of Education Sciences (IES) with the aim to develop and adapt existing assessment materials in (1) the structure of matter, (2) ecosystems, and (3) scientific argumentation. The BEAR Assessment Software System (BASS) is used as a base for the project. Researchers at UC Berkeley work closely with collaborators at Stanford University, the SERP Institute, and the San Francisco Unified School District. KIDS(2015)-K assessment is now available! The KIDS(2015)-K assessments are authentic observational assessment tools used throughout California to support the development for children from early infancy through kindergarten. For over 15 years, BEAR Center researchers collaboratively refined the tool to ensure that it is a valid and reliable measurement of development in early childhood. BEAR Center was responsible for the development of the KIDStech technology system. 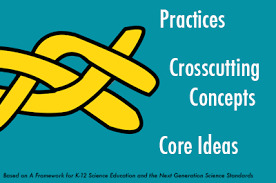 This multi-site NSF funded project investigates how to support elementary and middle school students in developing proficiency with the different aspects of scientific practices involved in scientific explanation, argumentation, and modeling. The goals of the project include developing an integrated learning progression for scientific practices, and longitudinal studies of student development in scientific practices across curriculum units in biology, chemistry, physics, and earth science. This project aims to develop and validate formative and summative classroom assessments embedded with Universal Design for Learning principles, for evaluating and promoting conceptual understanding of pre-algebra constructs for elementary and early middle school students with mathematics learning disabilities. Products will include a coherent mathematics learning progression as well as valid and reliable formative and summative assessments that provide meaningful, timely diagnostic feedback. 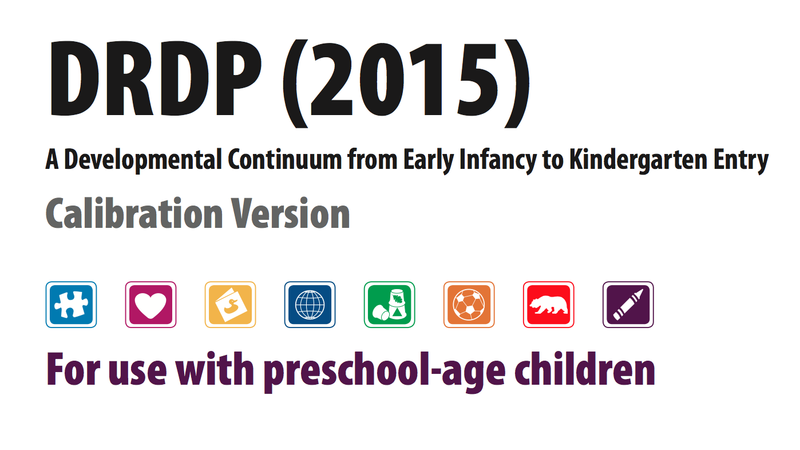 DRDP(2015) suite of assessments are now available for early implementation! The DRDP(2015) assessments are authentic observational assessment tools used throughout California to support the development for children from early infancy through kindergarten. For over 15 years, BEAR Center researchers collaboratively refined the tool to ensure that it is a valid and reliable measurement of development in early childhood. BEAR Center is responsible for the DRDPtech technology system. The BEAR Center is collaborating with a team of mathematics education content experts at Arizona State University led by Pat Thompson on this NSF-funded project. The goal of Project Aspire is to develop an instrument that assesses secondary mathematics teachers’ mathematical knowledge for teaching secondary mathematics. The ADM project aims to develop an assessment system to evaluate elementary and middle school students’ skills and understanding related to data modeling and statistical reasoning. LPS is a four-year IES-funded project designed to investigate how middle school students gain an understanding of the structure of matter, how they reason scientifically, and the relationship between content knowledge and scientific reasoning. 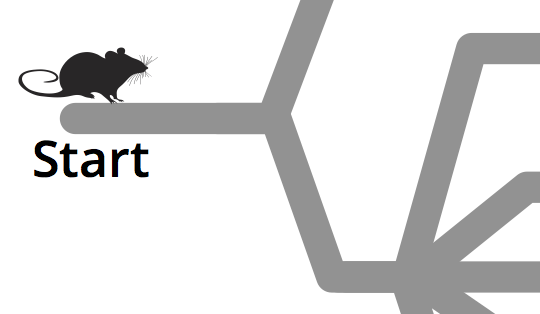 The BEAR Center and Stanford University have partnered with the SERP Institute and the San Francisco Unified School District to develop science assessment materials.